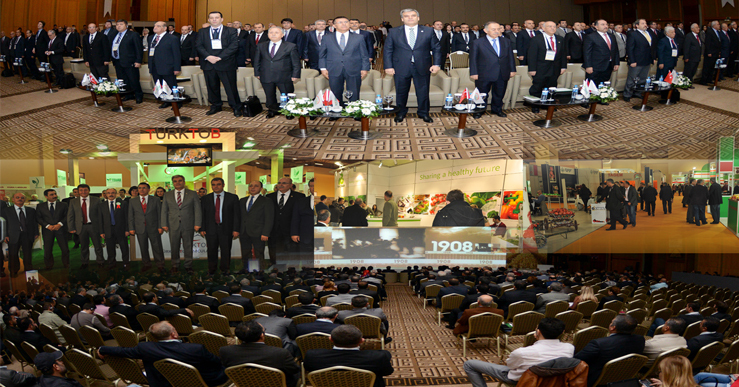 "Turkey Seed Growing Fair", took significant steps becoming a specialized fair, will be held again in Istanbul 5th time this year. The interest for the fair to be held at Istanbul Expo Center between the dates of 8 - 10 January 2015 is increasing every year. Fair Organization is moving forward with confidence to be a fair carrying international brand value. Turkey Seed Growing Fair organized by Start Fair with support of Turkey Seed Growers Association (TÜRKTOB) will be more effective this year compared to previous years. 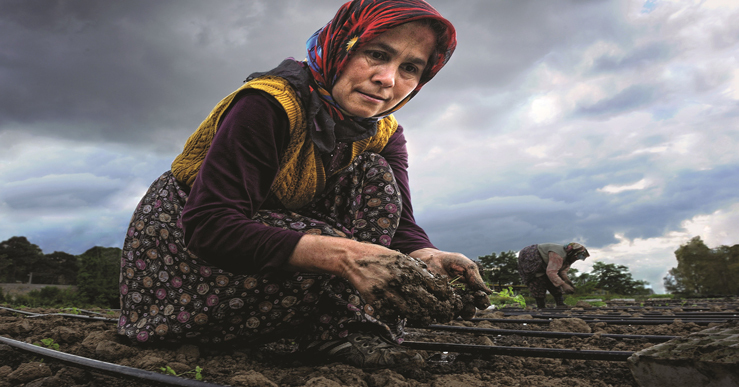 It was decided that "International TSÜAB Seed Growing Workshop" traditionally implemented each year by Sub Union of Seed Industrialists and Producers (TSÜAB) and URGE procurement committee programs still being implemented by TSÜAB are performed at the same time with the fair. Seed Growers Association of the countries and member firms with in cooperation as exhibitors and visitors to both workshop and exhibition from many countries including particularly Chile, Poland, Italy, Azerbaijan, Kazakhstan, Iran, Hungary, India, Mexico, Brazil, Romania and China will be invited to the fair. In addition, the negotiations related opening stands by Poland, Hungary and Romania in our exhibition provided that fair stand to be covered by Start Fair have been favorable. Negotiations for participation of other countries are continuing. Seed production and trading companies of the countries in cooperation with procurement committee programs to be carried out under International Competitiveness Development (URGE) program implemented by TSÜAB and supported by the Ministry of Economy will be invited to our country for bilateral trade negotiations as well as to visit the exhibition provided that all costs to be covered under the financial cooperation of the TSÜAB-Ministry of Economy. In this context, while exhibition visiting are continuing, TSÜAB workshop will take place on the other side. 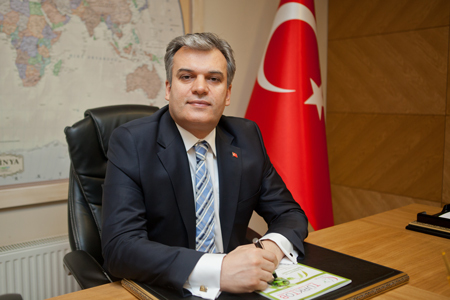 In parallel with this at the same time, the participation of foreign seed companies will be ensured to the trade negotiating tables to be prepared for members who gave participate statement to TSÜAB URGE under three URGE program put into practice by TSÜAB in a separate hall, meetings on possible cooperation called as B2B will be conducted on possible areas of cooperation with the participating countries. In addition, ECOS (Economic Cooperation Organization Seed Growers Association) meeting in cooperation with related producer and consumer will be held with the participation of representatives of 11 countries of the ECO member in the same dates within the scope of the fair. 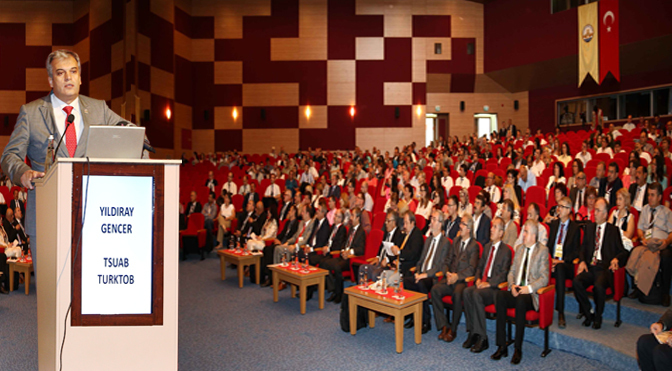 Our belief that our fair which incorporates many activities mostly international at the same time and organized in cooperation with Turkey Seed Growers Association (TÜRKTOB) will be more efficient and yielded positive results according to precedents and all of the trade fairs organized by us so far is increasing with each passing day. Hope to meet in the fair, workshop and our other activities to be held from 8 to 10 January 2015.